Craig Currently works for Pure Storage as a Senior Product Manager focusing on FlashStack and Cisco Solutions based in Silicon Valley. Craig has over 20 years experience in the ICT industry and has worked in the Customer, Integrator and Vendor spaces. Craig has specialised in Data Centre technologies across Compute, Networking and Storage Infrastructure. Focusing on virtualisation, Craig has enabled his clients to gain business agility by reducing infrastructure complexity through aggressive virtualisation initiatives. Building on this technology foundation has allowed the implementation of business resilience programs incorporating full disaster recovery solutions. Craig is currently a steering committee member of the Silicon Valley VMware User Group and previously led the local VMware User Group (VMUG) and OpenStack User Groups based in Melbourne, Australia and is a strong advocate of continually contributing to technical communities and raising awareness both locally and globally. 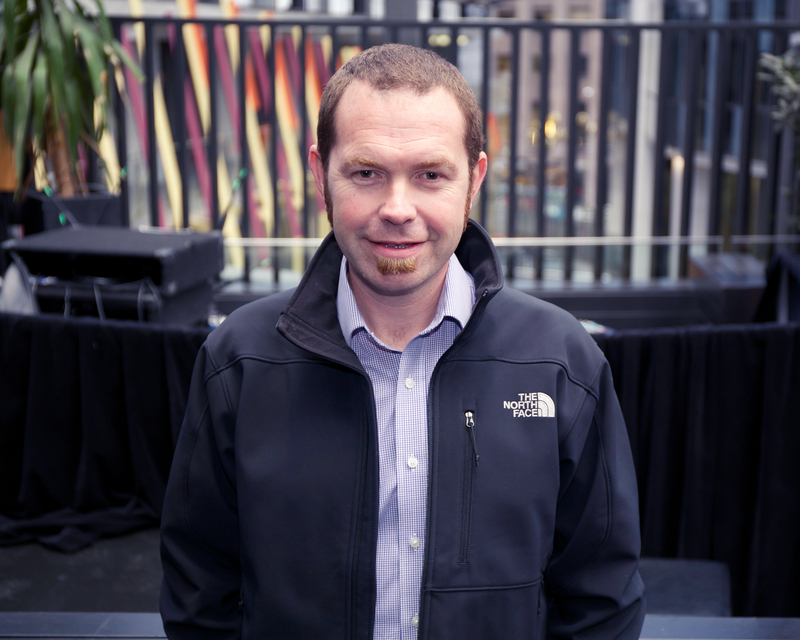 Craig was recognised globally with the inaugural 2011 VMUG Leader Awards – President’s Award. Craig has been designated a vExpert annually since 2012 in recognition of his contribution to the VMware, virtualisation, and cloud computing communities. 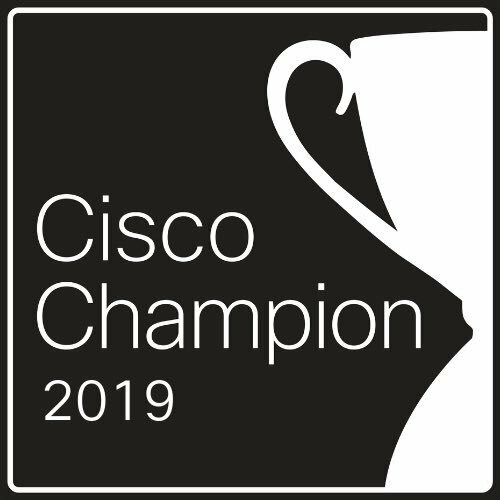 Craig has been designated as a Cisco Champion annually since 2016 in recognition for his contribution to the Cisco Data Centre community.